Norman Andrew Williams (Andrew) joined the TIDE family at the age of 15, and volunteered as a community researcher for three years. In 2010, he was taken on as a full time terrestrial ranger, and spent many years working in Payne’s Creek National Park, before taking on the role of Head Ranger at the TIDE Private Protected Lands. 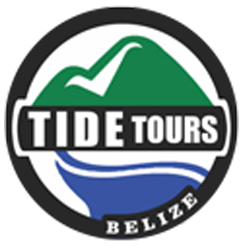 In 2018, Andrew completed the Tour Guide training course, and he is now a valued member of the TIDE Tours team. 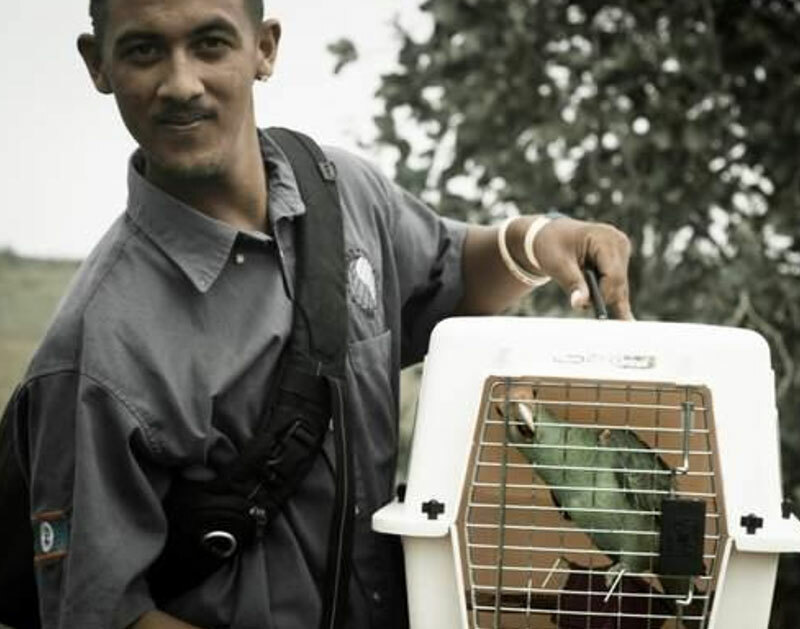 He leads our educational groups in the field, and brings his vast knowledge of the protected areas and wildlife, alive. Andrew is an integral part of TIDE’s fire management team, is an excellent birding guide, and brings his enthusiasm for the natural world with him on every tour.